This week I did a cooking demonstration at an event with the C.H.O.I.C.E.S. organization: Center Helping Obesity In Children End Successfully. C.H.O.I.C.E.S. is a wonderful group of people who have had tons of success in helping families and children reduce obesity. The event was a lot of fun; kids played football and different games. I hope to do it again next year. I also had a great opportunity to be on 2 radio shows to talk about the Kindness Challenge. I never thought I'd be on the radio! It was a lot of fun, and I hope I can do it again. Throughout the Kindness Challenge, I've met a lot of amazing people and had a lot of wonderful opportunities. 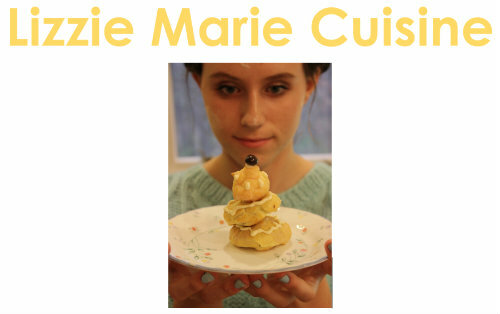 Even though my cookbook isn’t completely finished, I've been able to make a lot of progress on it. So much great advice has come my way, and I'm really thankful for all of it. I want to thank USA Today, Do Something and Rachael Ray for allowing me to be a part of the Kindness Challenge. I'll never forget how much fun I've had over the past few weeks. I've learned that the rewards are endless when you’re doing what you love for the good of others. I also want to congratulate the other contestants; all of their goals are brilliant and I know more opportunities will come their way. I'm asking America to vote for me because I'm working to reduce the number of people that die every day, more than 300, from poor lifestyle choices that cause obesity which is the #2 preventable cause of death in the United States. For the past five years (I'm now 11 years old) I've focused on making a difference where it matters most; starting with families, and working with kids by teaching them how to have a delicious time making fresh, fun and healthy meals. Remember, it doesn't matter how old you are to do something! Thank you for watching my progress and for your support. I hope I've inspired you to make a healthy change in your life.